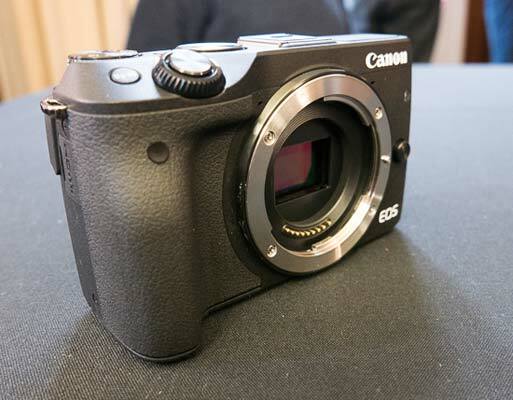 Overshadowed somewhat by today's other Canon news, the new EOS M3 is Canon's latest attempt at a compact system camera. 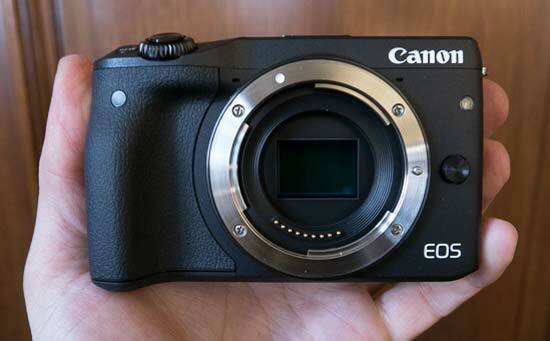 To say that Canon's previous attempts have been half-hearted is something of an understatement, with the original EOS M getting a lukewarm reception outside of Japan, so much so that its successor, the M2, was only released in Japan. Now Canon are back on a world-wide scale* with the release of the EOS M3, which in the company's own words has been "created for enthusiast photographers who demand premium performance". Lofty ambitions indeed. 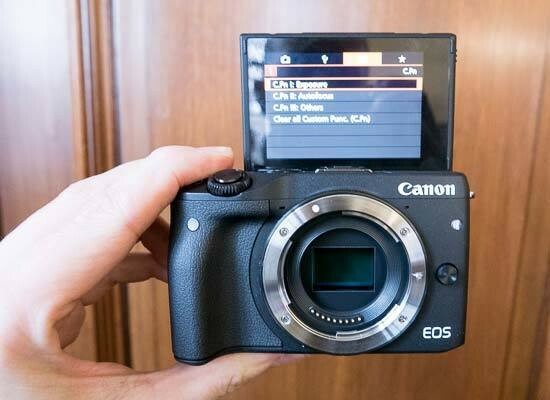 Featuring the same 24 megapixel APS-C CMOS sensor as the new EOS 750D/760D, the EOS M also offers a top ISO speed of 25600, a tilting touch-screen, Hybrid CMOS AF III and 49-point AF System, and built-in WiFi and NFC connectivity. The design of the camera is now more enthusiast friendly, with a large handgrip, dedicated exposure compensation dial, main control dial, customisable buttons and a hot shoe for Canon’s Speedlite flashes and optional tilt-type electronic viewfinder. Priced at £599.99 / €769.99, the Canon EOS M3 falls into the super-competitive mid-range CSC/DSLR market, including the similarly priced EOS 750D / 760D DSLRs. We think that's a bit too high for a company that has almost no foot-hold in the compact system camera market, but maybe the famous Canon name will help convince would-be buyers to ignore more mature offerings from the likes of Olympus, Fujifilm and Panasonic.